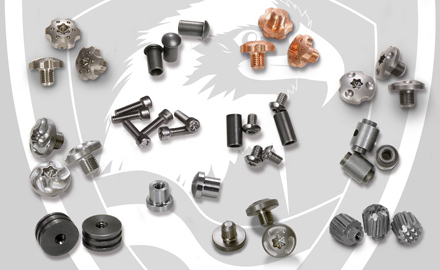 knife handle parts, and hardware. 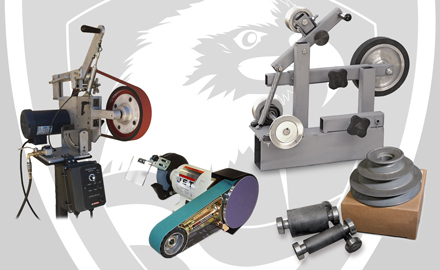 We carry everything for building your own grinder, we also carry complete grinders, supplies and more. 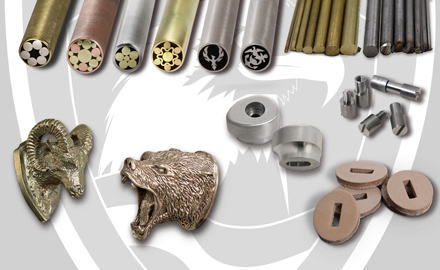 Metals of all kinds used in knife, mokume and damascus fabrication. 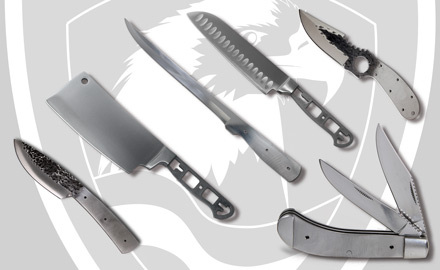 All the tools you need to make any knife your heart desires. 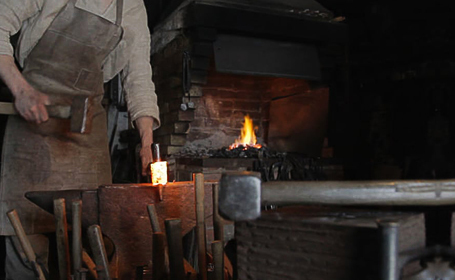 Forging tools, anvils, hammers and more. 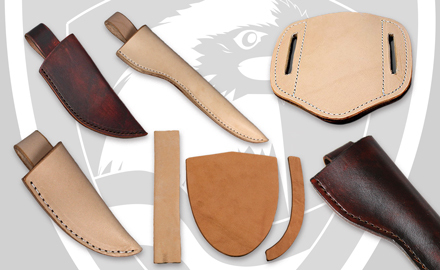 Selection of sheaths, sheath kits and various sheath making supplies to choose from. 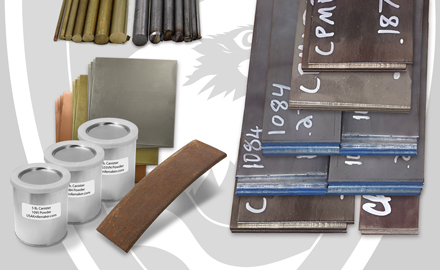 Knife blades of all shapes and sizes for making a variety of styles of knives. 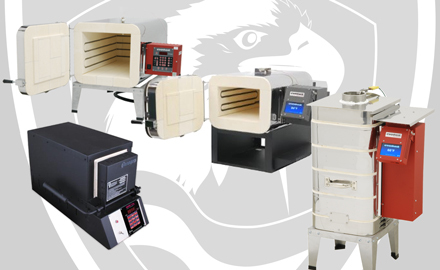 Choose from our selection of heat treat ovens from Evenheat and Paragon. 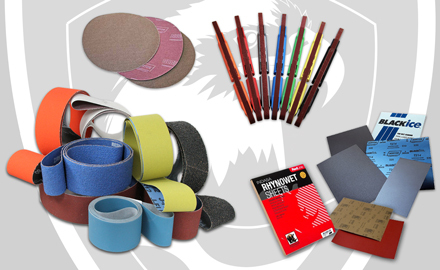 Choose from our selection of abrasives, we carry 2" x 72" as well as smaller belts and discs. 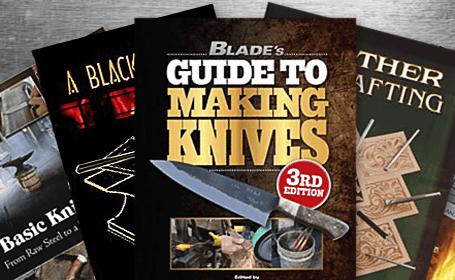 A full selection of books & dvds to help you learn everything you need for knife crafting.  All the folding knife parts you need for your knife folding project.